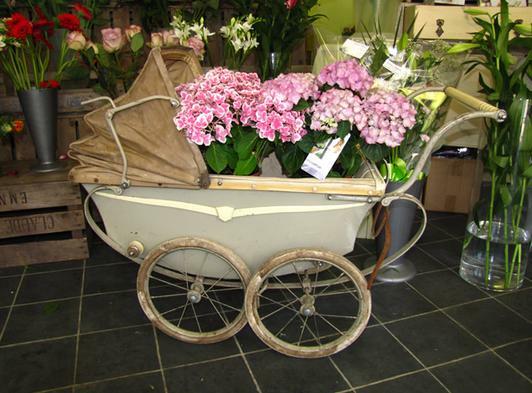 Welcome to the Suffolk florist with a vintage twist. 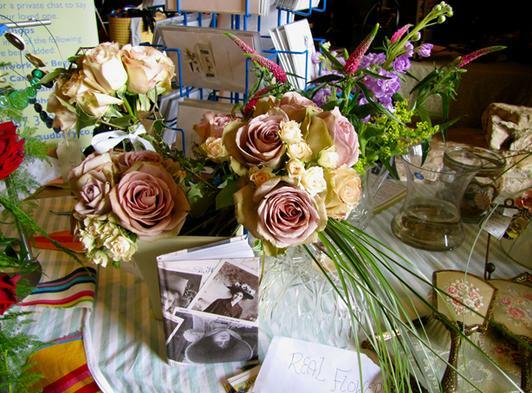 Looking for a vintage wedding? Don't know where to start? 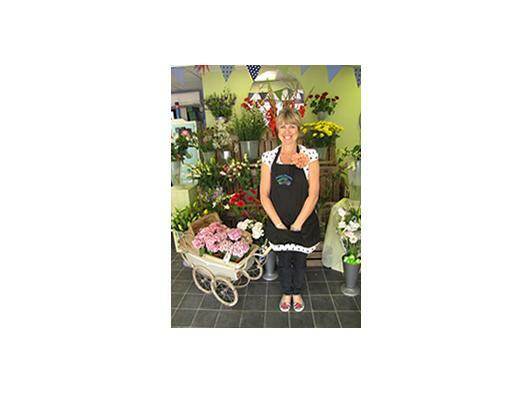 Give Anne a call at Juniper Flowers, she has lots of ideas! Take a peek at a selection of ideas that may be to your taste, lovely old fashioned vintage roses, super for that special vintage day! Looking for a Vera Wang wedding? Pop into Juniper Flowers to learn more! 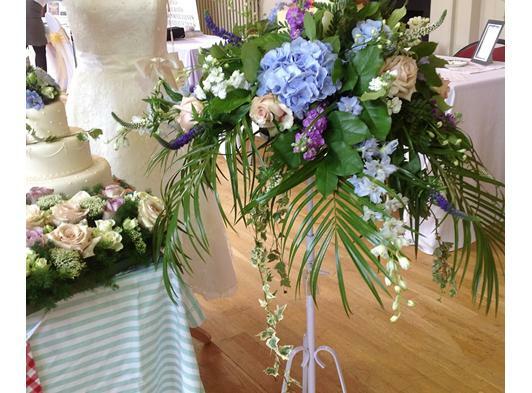 We are able to provide a traditional, romantic and modern twist to your wedding bouquets (Vera Wang style). Theres Anne, Tash (florist), George and Chris (drivers), Hazel (florist), Doug (husband) I look forward to meeting you!